Florida Rhodesian Ridgeback Rescue View other Rhodesian Ridgebacks for adoption. RED's Story... Red is a wonderful boy you will love. He was rescued from a construction site out west-Channel 10 did a story on him and 9 others that were dumped and rescued. Red was one of the friendliest to rescue. His disposition is very sweet-gets along with female large dogs..he is an Alfa type with other males-he gets along better with females. Red loves people and likes to play but no cats. He is housebroken & eager to learn commands. He is a mix of Ridgeback with American Bulldog, he is vaccinated, neutered. Approx 2/3 years young. 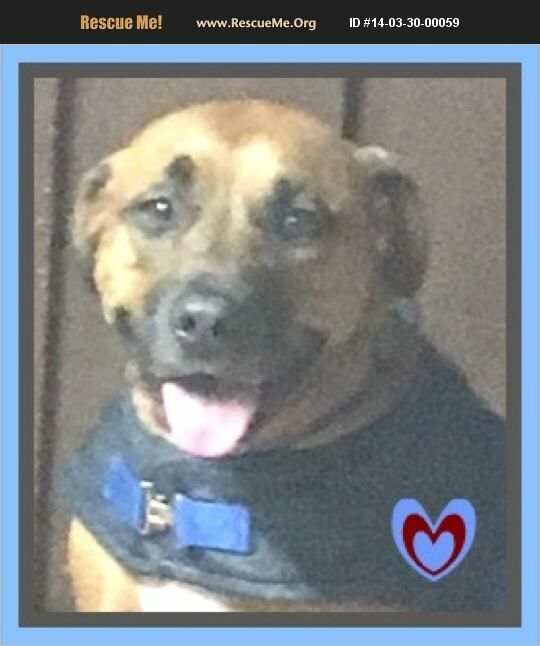 If you can offer Red a home, please call 786 368-8005 or Gigi at 305 934-1697 email us at furangelsrescue@gmail.com Red makes an awesome companion, exercise partner, and all around buddy. An application, adoption fee, and home visit are required.